Click hereto see our post with Brides.com. 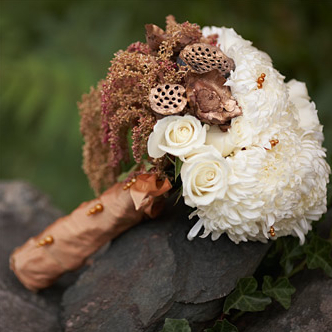 We were asked to create a design with golden accents for Brides.com in New York. 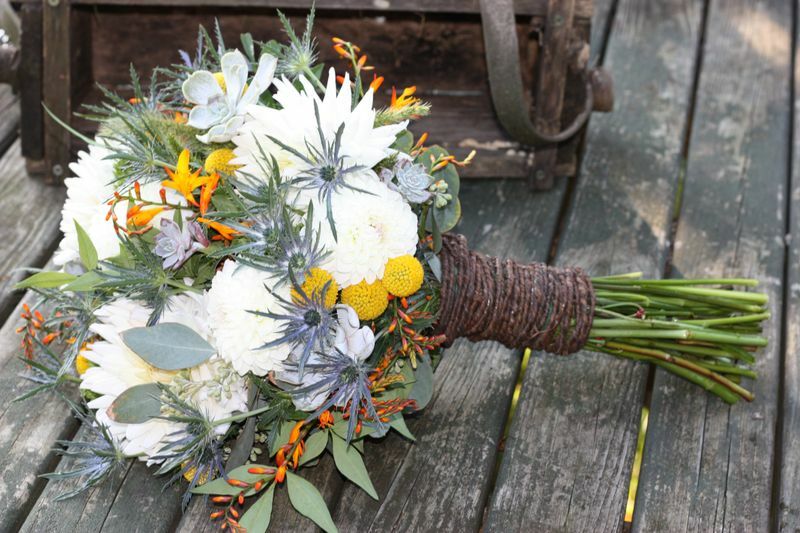 This bouquet was featured in their story "15 golden ideas for your wedding". The Regeti's photographed the image, and I am so grateful to them. I love seeing our work published, and it is only with the help of my fabulous photographer friends that I can make that happen. I also would like for you to see this post on the circus rose. 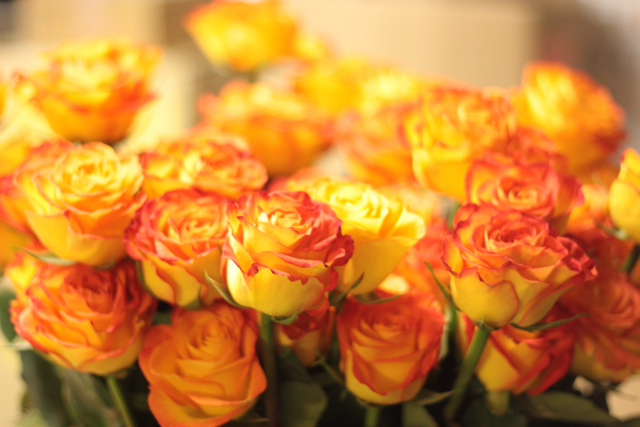 It is one of my favorite roses. Check out my blog post all about the circus rose here. 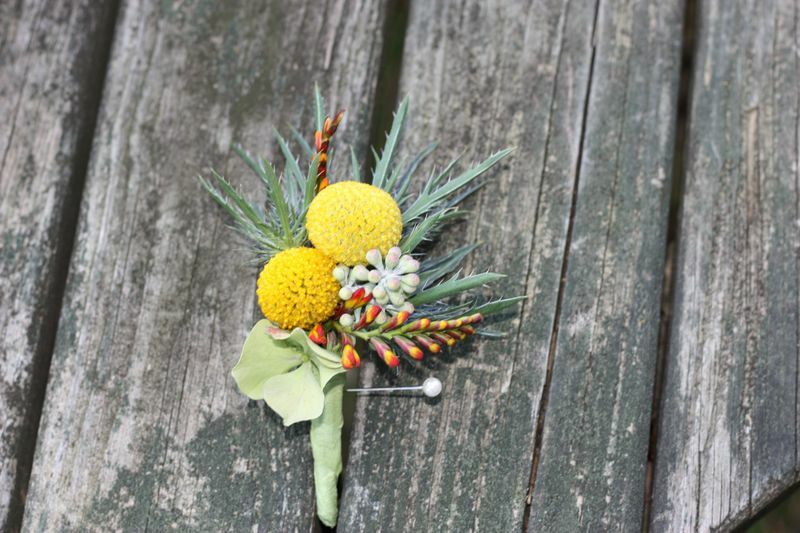 Remember you can see more of my flower posts on the Wedding Aces Blog. Below is a little peek at Jessica's wedding from last weekend. We have decided to only share a few pictures that were taken at my house until you can see them through the real photographer's eyes. Maybe you will even see them published. Jessica went to incredible lengths to make certain every detail of her wedding was perfect. I was blown away by the look and feel of her special day. The wedding took place at a private residence in Loudoun County. The estate home greeted guests as they arrived and headed to a perfectly decorated tent and ceremony site that overlooked the water. The bride and groom married on a dock overlooking the water. The site was picture perfect. Am I teasing you? I hope so. This wedding was amazing, and I look forward to sharing the real images with you in the future. Here are a few shots that will not give too much away. I just had to let you see these very unique bouquets. We will have lots to share with you in the future about this wedding. We also will have a very large "in the cooler" post for you today.